Tea tree, also known as melaleuca, is an essential oil that comes mainly from the Australian native plant Melaleuca alternifolia. Tea tree oil has been widely used throughout Australia for its medicinal properties for at least the last century and is well-known for its powerful antiseptic and antibacterial properties as well as its ability to kill many strains of bacteria, viruses, and fungi. Tea tree oil is very versatile – it can be used to make homemade cleaning products, diffused to kill toxic mold that’s growing in your home, and applied topically to heal acne, cuts, and scrapes and treat skin infections. Tea tree’s natural antiseptic and anti-inflammatory actions make it one of the most beneficial essential oils for health and healing making it a powerful addition to your medicine cabinet. Tea tree oil is an essential oil that I have been using for many years in my home and in my clinic. Now that I live in the tropics, with its warm, damp climate, tea tree oil is an essential part of my treatment regimen. I see a lot of fungal infections, skin irritations, and upper respiratory tract infections which tend to happen when the seasons change. A little tea tree oil on some ringworm, a few drops onto nail fungus, putting some in the diffuser to kill mold in your home or adding a few drops to boiling water and inhaling the vapors to kill a cold or flu are only some of the ways you can use this versatile, healing oil. Here are some tried and true recipes that you can use at home. Tea tree oil can be applied to the skin topically, but you should always dilute it with a carrier oil (like coconut oil) in a 1:1 ratio before applying it except when using it to treat nail fungus when it can be applied directly without diluting it. You can diffuse tea tree oil throughout your home using an oil diffuser. You can also directly inhale the oil by sniffing it right out of the bottle. Tea tree oil is NOT for Internal Use. Tea tree oil can be poisonous if swallowed and should NOT be taken by mouth. If you are using tea tree for bad breath or oral health, make sure you spit it out afterward to prevent potential side effects. Put 2–5 drops of undiluted tea tree oil on the nail, around cuticles and in between the nail and the toe depending on where the fungus is the most severe. Apply 3-5 drops on the affected area either directly or with a cotton ball a couple of times a day until the ringworm is gone (this can take a couple of weeks to a couple of months). Put a few drops of tea tree oil directly on the area for 30 days, once or twice daily. Tea tree oil can be diffused to kill toxic mold that is growing in your home or work space. Add 5 drops to a diffuser and run throughout the day/night. Laundry – A few drops can be added to your wash to kill mold on fabrics. Mold & Mildew on clothes – Mix apple cider vinegar and tea tree oil and spray on the mold; place outside to sun-dry. Also, if you forgot to put the clothes in the dryer, run again with tea tree oil to remove mold and mildew. 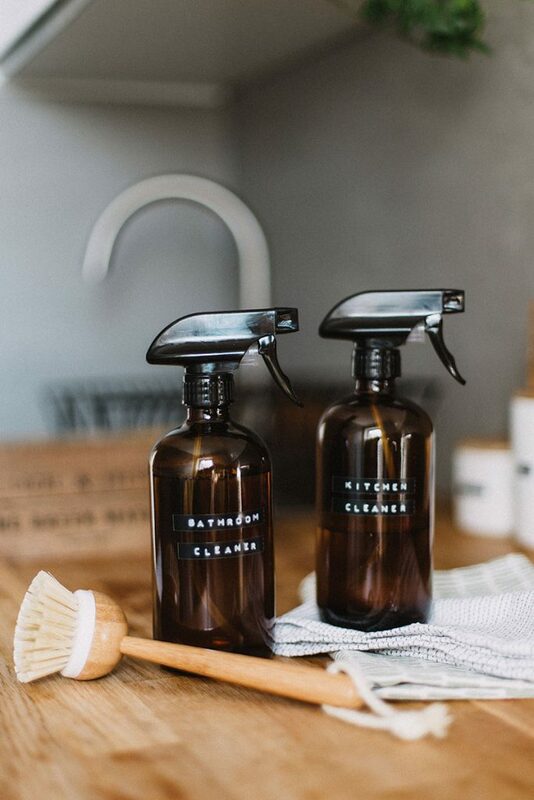 Mold Spray – Add a teaspoon to a spray bottle filled with water to spray it onto shower curtains, and into your laundry machine, dishwasher or toilet to kill off mold and other bacteria. Put 5 drops of tea tree oil in a large metal or glass bowl. Boil a kettle and add boiling water (at least 4 cups) to the bowl. Place your face over the bowl and cover your head and the bowl with a towel so that the steam does not escape. Breathe deeply for 20 minutes. Add a teaspoon of tea tree oil to very dirty wash and deodorize both your wash and washing machine at the same time. Studies show that tea tree oil is as effective as the commercially used benzoyl peroxide to reduce acne because of its antibacterial and antimicrobial compounds which act effectively against the bacteria that cause acne breakouts. Tea tree oil acts to unblock the sebaceous glands, unclogging pores resulting in less acne. Acne Face Wash – Mix five drops of pure tea tree essential oil with two teaspoons of raw honey. Rub the mixture on your face, leave it on for one minute, and rinse it off with warm water. You can also use tea tree oil as a spot treatment for acne – just mix it with a little carrier oil like coconut or almond and dab a drop or two on the area of concern. Works as an antiseptic on small cuts and scrapes. Apply a drop or 2 to a cotton ball and apply to skin. 1. Fill a glass spray bottle with 1-2 teaspoons of tea tree oil and the rest of the bottle with water. 2. In a 1-quart spray bottle, combine the 1/2 cup white vinegar, 3 cups water, and 1 teaspoon tea tree oil and shake well. You can add a few drops of your favorite essential oil to the mix if you’d prefer a scented cleaner. 3. In a spray bottle, mix 5–10 drops of tea tree with water, vinegar and 5–10 drops of lemon essential oil. Use it on your kitchen counters, appliances, shower, toilet, and sinks. Add a few drops of tea tree oil to your regular toothpaste, or, mix a few drops of tea tree oil with coconut oil and baking soda for an excellent homemade toothpaste. Add 2–5 drops of tea tree oil to a spray bottle filled halfway with water and spray it on your skin, or combine 2–5 drops of tea tree with a teaspoon of coconut oil and rub it into your skin before going outside. 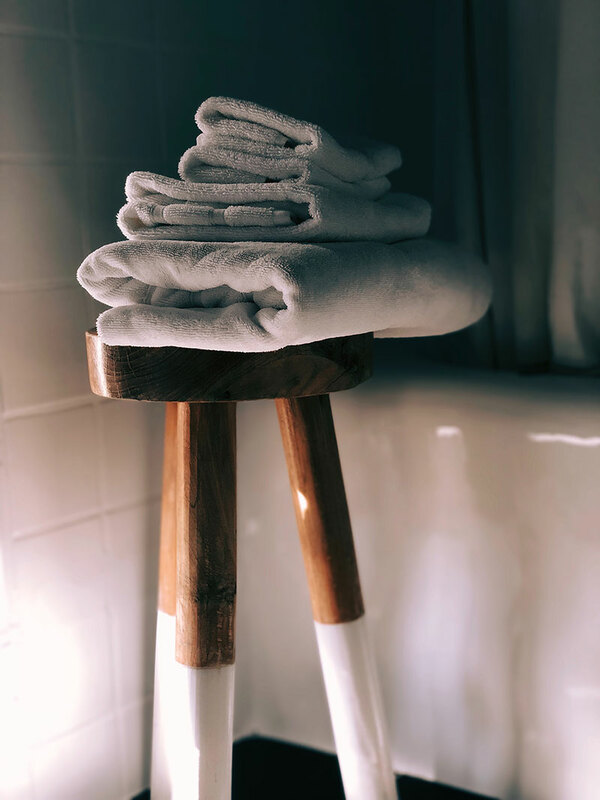 If you do get a bug bite, add 2–3 drops of tea tree to a clean cotton ball and apply it to the affected area. To prevent lice naturally add a few drops to your shampoo. Also, add a little tea tree oil to a small spray bottle with water, and spray your child’s hair before school every morning. Mix a few drops with coconut oil and baking soda. Add a few drops in your pets’ crates or beds to keep fleas and ticks away. Add a few drops onto the flea or tick and it will fall off. Keep tea tree oil away from your eyes, contact lenses, inner nose and sensitive parts of your skin. When using tea tree oil topically keep the concentration at 5–10 percent tea tree oil to other liquids. Always test it on skin before applying a treatment to make sure you are not allergic or it is not too strong. Be careful using with children, always test on their skin first when using topically and make sure they do not get any in their eyes.